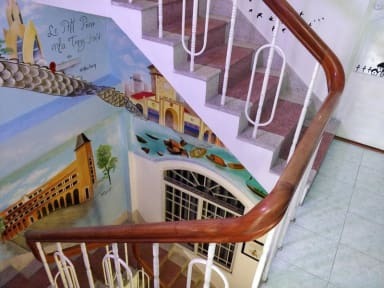 Welcome to 'Le Petit Prince Nha Trang Hostel'! 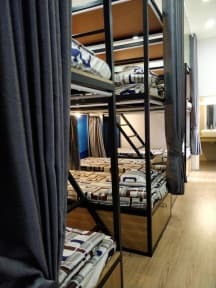 Dormitory style accomodations, each room is equipped with air conditioning, fast WIFI,private lockers,shared bathrooms and hot & cold shower. Greatly located (2 minutes from the beach, bars, local markets, close from the train station & bus station) the hostel has a total of 3 floors, a terrace, and a lobby with a bar. Guest can enjoy drinks at the place and also some free games (Play Station 4, darts, cards etc..).